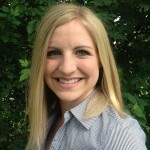 Stephanie Burchett is the Educational Coordinator at Montessori Center Room in Cincinnati, Ohio. She is a credentialed Early childhood Montessori teacher, with a BFA degree from the Art Academy of Cincinnati. She has been teaching since 1994. With a strong foundation in the Montessori philosophy and a love of art, Stephanie found her niche. With GCCME, she teaches art and is a Field Consultant for practicum students. Stephanie lives in Hyde Park, with her husband Scott and has two children, Beck and Henry. In her free time, she enjoys running, yoga, visiting art exhibitions, camping and hiking. She believes whole-heartedly in the Montessori philosophy and is dedicated to always serving the needs of the child first. Currently, Stephanie is the Art Instructor and a Field Consultant in the GCCME Early Childhood program. Crystal Dahlmeier received a BS in Biology from Marietta College and a M.Ed. in Montessori Education at Xavier University. She was lead teacher/principal at Xavier University Montessori Lab School for 17 years, where she also taught both graduate and undergraduate classes in Montessori and Early Childhood Education. Crystal is a National Board Certified Teacher and a PITC Certified Infant/Toddler Trainer. She has served as the Teacher Section Chair for the American Montessori Society and has taught in Montessori Programs in Perth, Western Australia, England, and Seoul, S.Korea. Currently, she is the Early Childhood Practicum Coordinator for GCCME and teaches Philosophy, Math, & Sensorial. Lisa Dieso is the new GCCME Program Director. She has been on the Faculty for the past 3 years in a variety of roles, such as practicum coordinator, field consultant, and online instructor. She has taught in Montessori Schools in New York, Ohio, Kentucky, and Maryland. Lisa has her Bachelor’s Degree in Montessori Education and holds an American Montessori Society Early Childhood Teaching Credential. She also has a Master’s Degree in Education Administration, and has worked in school administration for over 10 years. 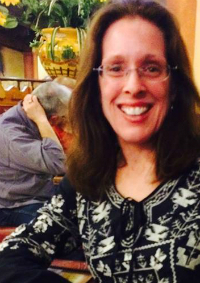 Lisa is also mom to a son and daughter who attend a Montessori school. 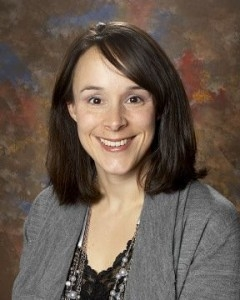 She is passionate about the method and looks forward to working more closely with the GCCME Teacher Education Program. Kathleen M. Duval began her adventure in Montessori education in 1967 with Nancy McCormick Rambusch’s Montessori Teacher Education Program. Kathleen has a B.A. in Sociology (Marquette Un. ), Graduate Studies in Human Development, Montessori Early Childhood certification (AMS 1968) and Montessori Infant Toddler studies. She has been involved in the study of neurological/brain development for the past 30 years. 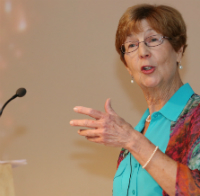 Kathleen established Maple Knoll Child Center in Cincinnati, OH in 1977 and was the director, teacher or intergenerational coordinator for 28 years. Kathleen has been on the staff of five Montessori Teacher Education Programs, served as president of the Cincinnati Montessori Society, chairperson of the AMS National Seminar in 1976, served on the AMS School Consultation team, authors articles in Montessori publications, and presents regional and national workshops in the area of human development. 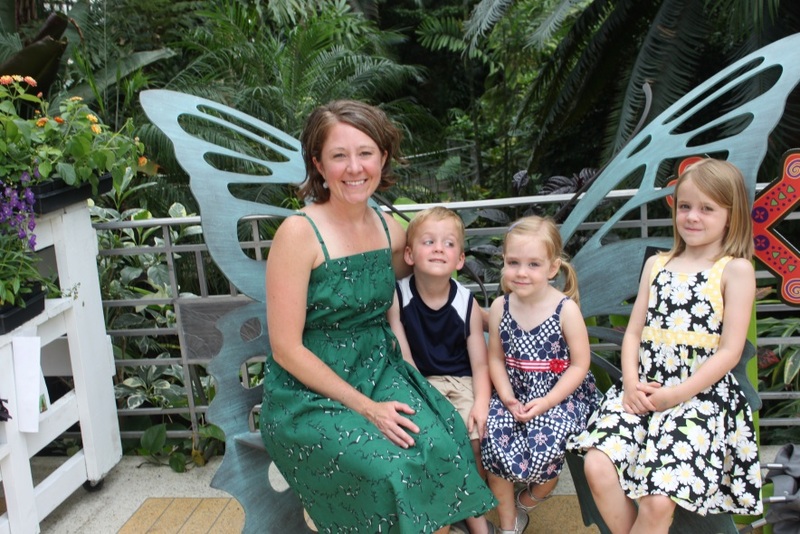 She serves on the Advisory Committee of the Greater Cincinnati Center for Montessori Education and on the staff of the Infant Toddler Teacher Education Program. Kathleen enjoys yoga, golf, volunteering at the Cincinnati Nature Center Preschool, lunches and walks with friends, family, and playing with her great nephews and niece. Currently, Kathleen teaches Child development and Observation in the GCCME Infant/Toddler Program. Melanie Hansbauer has a BS as well as as a Masters Degree in Montessori Education, both from Xavier University. As an Adjunct Professor at Xavier University, Melanie has served as Field Supervisor for interns and has taught both undergraduate and graduate courses in the Montessori Program. She holds a 3-6 American Montessori Society Teaching Certificate, and taught at Montessori Center Room for 6 years. Melanie lives in Newport, KY with her husband and three children. 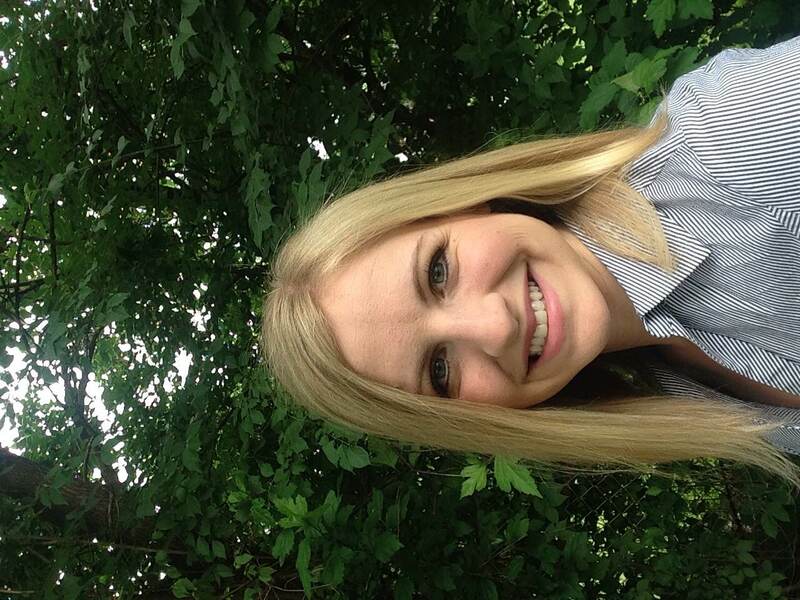 Melanie is currently a Field Supervisor for the GCCME Infant/Toddler program. Stephanie Hicks was in a 3-6 assistant role at a Montessori school in Cincinnati for 4 years while earning her Associates of Art degree from the University of Cincinnati. 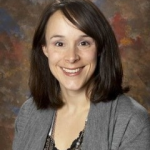 In 2006, she received her 0-3 Montessori credential from the Columbus Montessori Education Center and became the Director of the schools new Infant and Toddler Program. For the next several years, she spent her days working with Infants and Toddlers and their families as a classroom lead teacher and continued to develop and shape the program. When her daughter was 18 months old, Stephanie decided to create a Montessori learning environment in her home and provide childcare for young children. She returned to work part time as the Outreach Coordinator at Central Montessori Academy in the 2014-2015 school year, and gained perspective as part of the administration team. Stephanie says, “I continue to learn from my children, who are now 5 and 2 years old, everyday and I love sharing my knowledge and experience with other adults seeking a 0-3 Montessori credential.” Currently, Stephanie is the Practicum and Academic Coordinator for the GCCME Infant/Toddler program. She is also a core I&T Instructor. 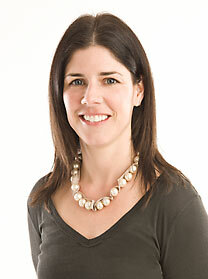 Jamie Minniear has sixteen years teaching experience in both public and private schools. She holds an Elementary Education degree from the University of Cincinnati as well as 3-6 Montessori Degree from the Greater Cincinnati Center for Montessori Education. 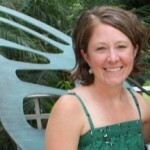 She is the director and founder of Community Montessori School in West Chester, Ohio. Jamie is a strong advocate for children. She honors the foundational Montessori beliefs and has a heart for sharing with parents the wonderful philosophy of Maria Montessori. Currently, Jamie teaches Science in our Early Childhood program. Jill Wilson holds a B.S. in Early Childhood Education, a M.Ed. in Elementary Education, American Montessori Society Pre-Primary and Elementary I Credentials. She began teaching in a Montessori school in 1989 and has taught at 4 different Montessori schools in the Cincinnati area. 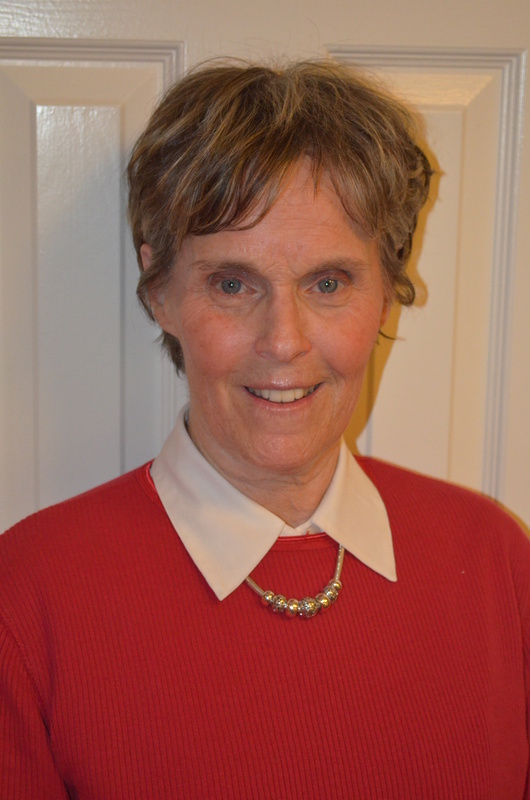 She has served on the Board of Trustees for the Cincinnati Montessori Society since 1994 and has held various positions with them including Conference Chair, Newsletter Editor, Webmaster, Treasurer, Vice President and President. Jill currently stays home to raise her 3 children. They live on 22 acres in Batavia with 2 horses and enjoys trail riding and hiking on their property. Jill and her husband, Gregg, are both aviation enthusiasts and have traveled coast-to-coast in their small single engine airplane. 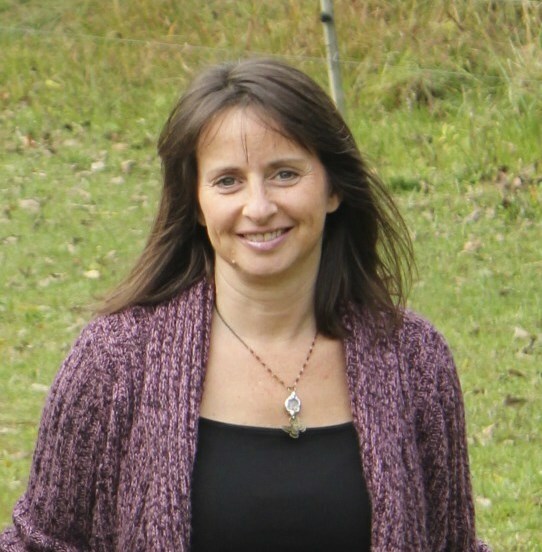 Jill hopes to bring her knowledge of child development, passion for the Montessori philosophy and classroom experience to mentoring and supporting interns on their Montessori journey. Cuurently, Jill is the Classroom Leadership Instructor and a Field Consultant for the GCCME Early Childhood program. Carol Woods has a BA. in English from University of Iowa and a M. Ed. in Education from Xavier University. Her Montessori experience includes 3-6 Certification, Lead Teacher at Montessori Center Room (MCR) and Educational Coordinator. Currently, she is a Consultant for MCR. Carol is an Adjunct Professor at Xavier University, where she teaches both undergraduate and graduate courses in the Montessori Program. 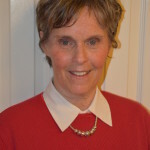 Carol has taught in Montessori Programs in Seoul, Korea and has presented at local and national Montessori conferences. She has published over 20 articles in peer reviewed educational journals. Carol is a Orton-Gillingham Fellow from The Academy of Orton-Gillingham Practitioners and Educators. She is currently an Orton-Gillingham tutor. 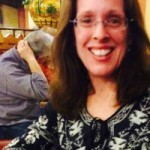 She was the Director of Masonic Children’s Learning Center from 2006 to 2010, conducted Basic Level and Advanced Level courses, locally, and in Arizona and Wisconsin, and has presented at local and national dyslexia conferences. Carol teaches Language in our Early Childhood program. Faculty not listed: Meri Fox and Sharon Trumpy.